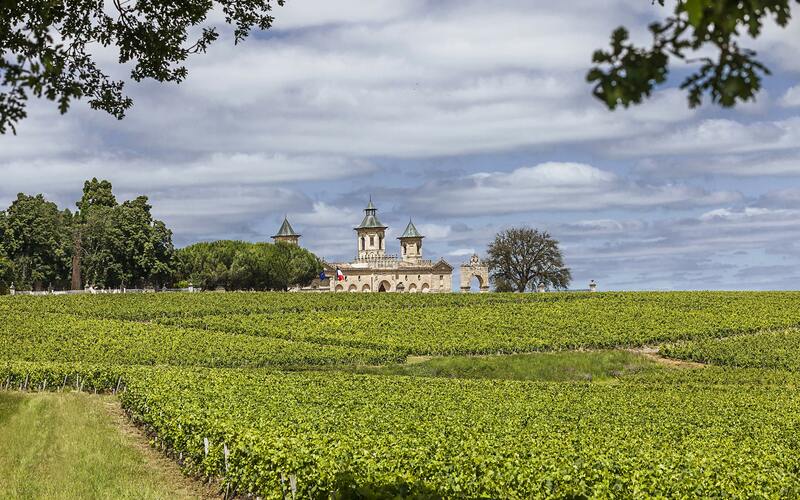 Cos d’Estournel is ideally situated at the heart of an undulating landscape in the northern Médoc. The estate’s rolling contours served as inspiration for its name; ”cos” is derived from the word for “hill of pebbles” in the old Gascon dialect. A plateau of deep gravel comprises the core of the site. Gravelly and clayey, the two hills that slope downward from this point benefit respectively from eastern and south-southwestern exposures. These geologic features are completed by a clay vein running diagonally through the vineyard. The exposure and soil of each plot—and even each row of vine plants—determine selection of grape varieties and growing techniques. 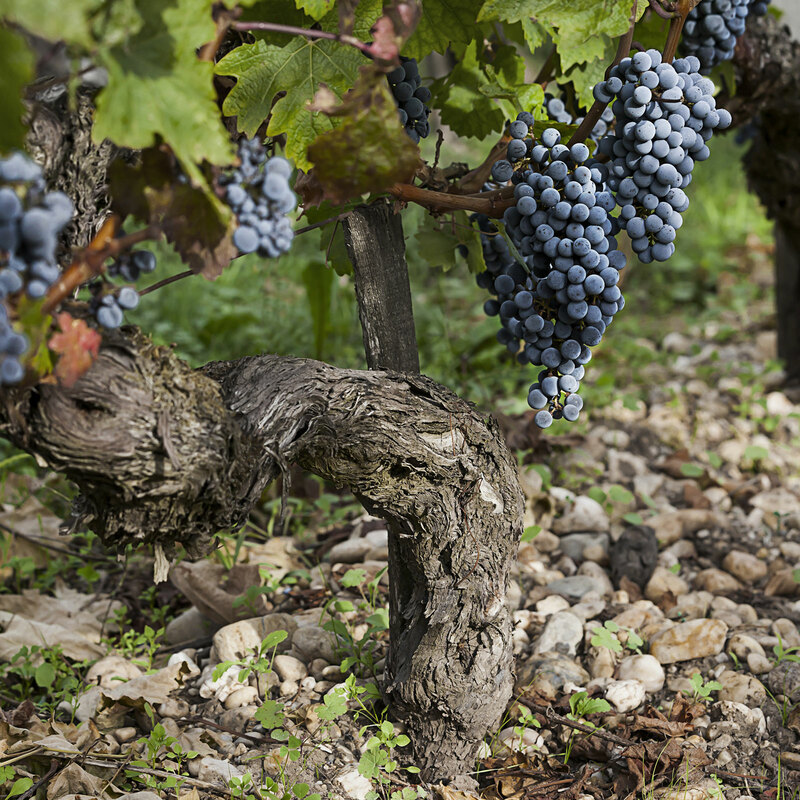 Merlot is found to the east, on clay-limestone soils, while Cabernet Sauvignon is grown on the highest parts of the plateau, where drainage is ideal. 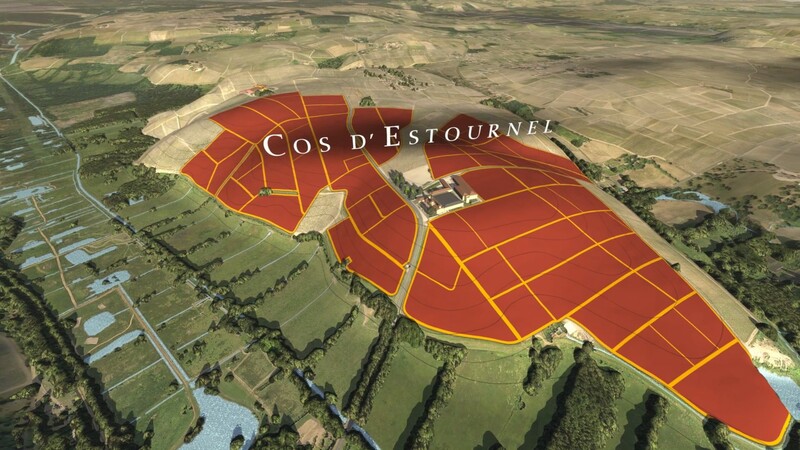 A near miracle in geographic and geologic terms, Cos d’Estournel benefits from an unparalleled combination of soils and exposures. This wealth of natural variations fully expresses itself in the estate’s wines, which are among the world’s most highly reputed. Cos d’Estournel lies at the entrance to Saint-Estèphe, a village in the northern reaches of the Médoc region. 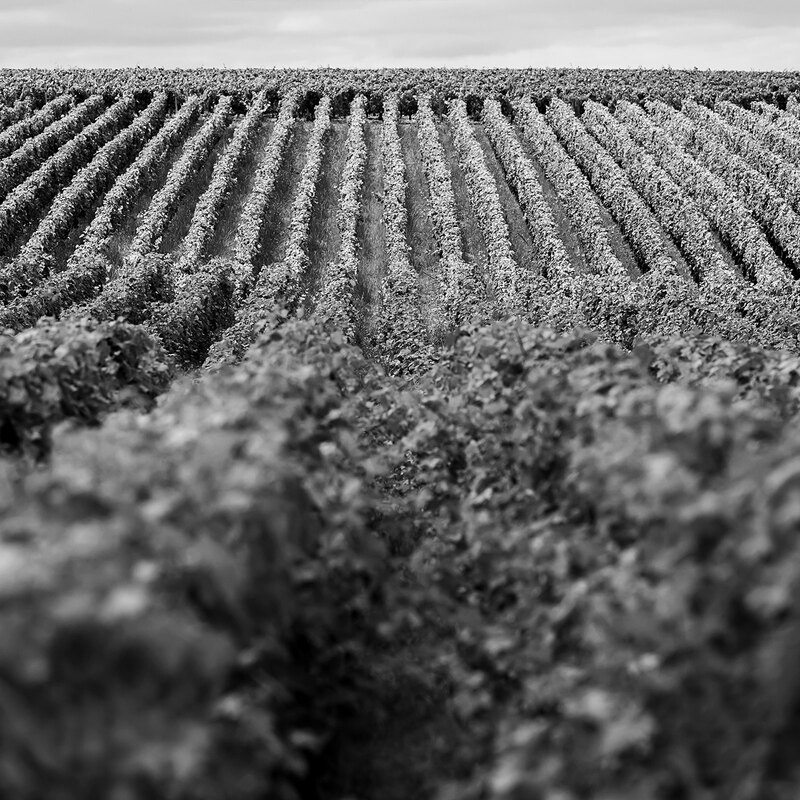 Blessed with an exceptionally diverse terroir, the Second Growth estate produces wines with a unique, inimitable signature. In 2001, a study of the vineyard resulted in a precise mapping of soils and revealed the existence of nearly twenty variants on-site. This intimate knowledge of the estate’s terroir is essential, as different types of soil affect vine performance and can bring remarkable complexity to the wines produced. Plots were meticulously analyzed and subdivided into groups of vine plants according to grape variety, age, exposure and quality. This extremely detailed vision allows the team to adapt varieties and viticulture techniques to fully reveal the potential of the vineyard. The northernmost village appellation of the Médoc, Saint-Estèphe is nestled between the Gironde Estuary and the Atlantic Ocean. More pronounced than elsewhere in the region, the resulting oceanic climate tempers extreme weather conditions; winters are less harsh and summer heat waves less intense. 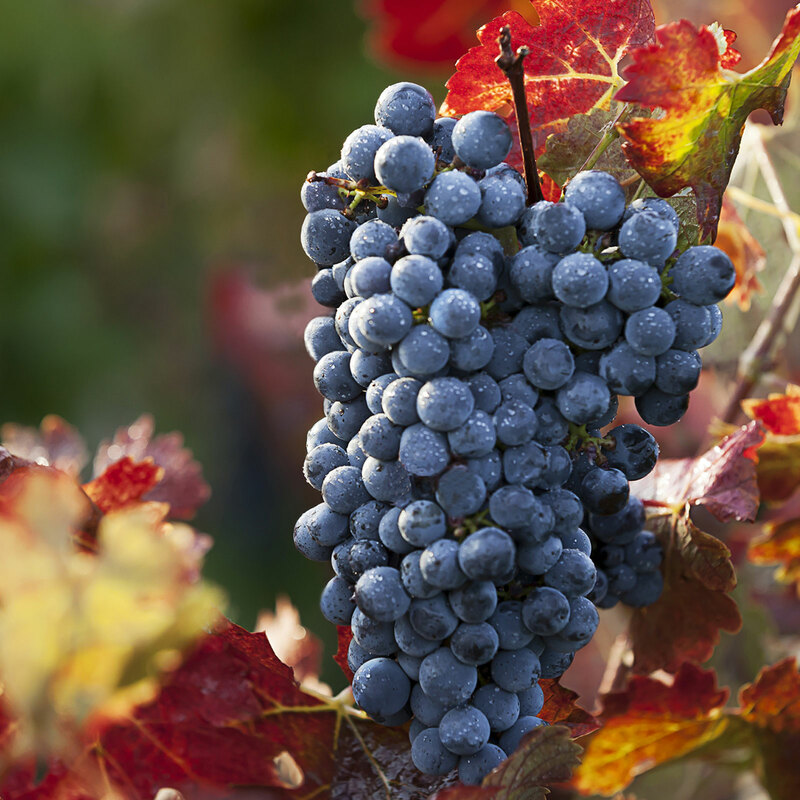 Ripening occurs gently, which favors complexity and freshness of aromas in the grapes. The wind that often blows through the vineyard is also essential: by drying excess humidity and purifying the air, it allows grape berries to ripen on the vine in perfect health. are you of legal drinking age in your country of residence ?